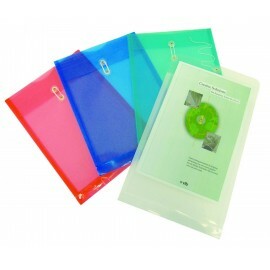 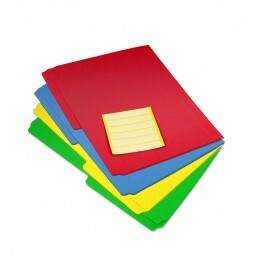 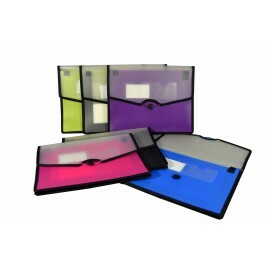 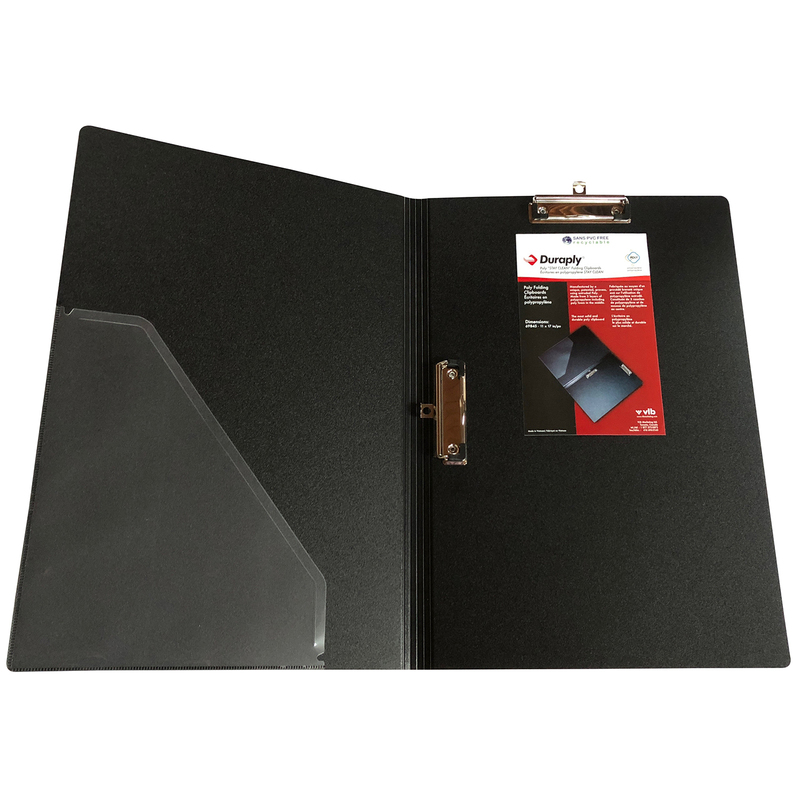 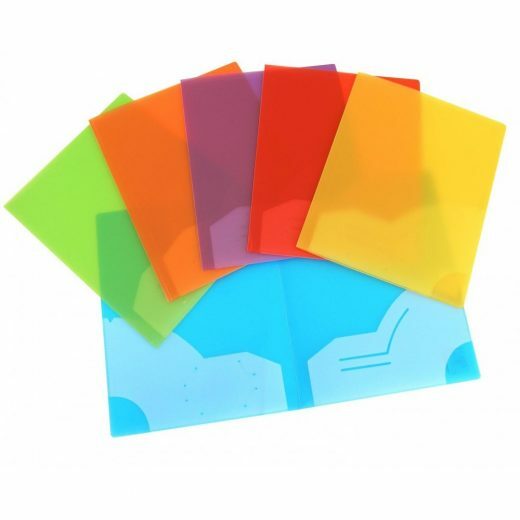 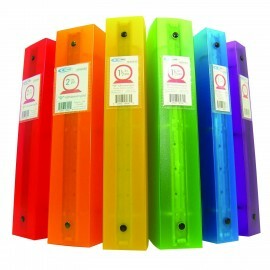 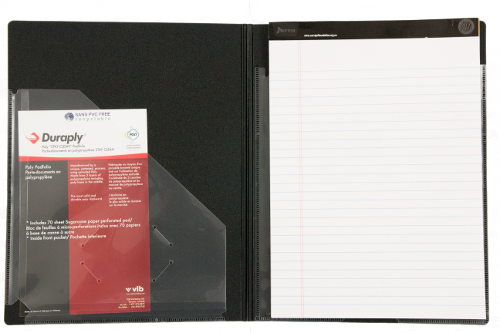 Browse our selection of poly binders and folders available in multiple colours and in both commercial and school grades. 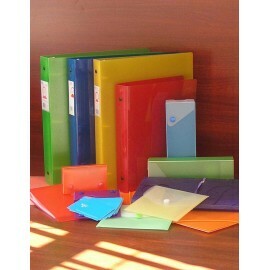 We also manufacture two lines of colourful and durable poly products. 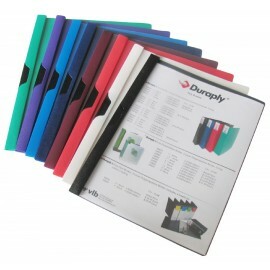 Duraply is our premium brand and Filemode is an economy brand for general use. 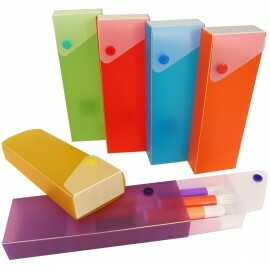 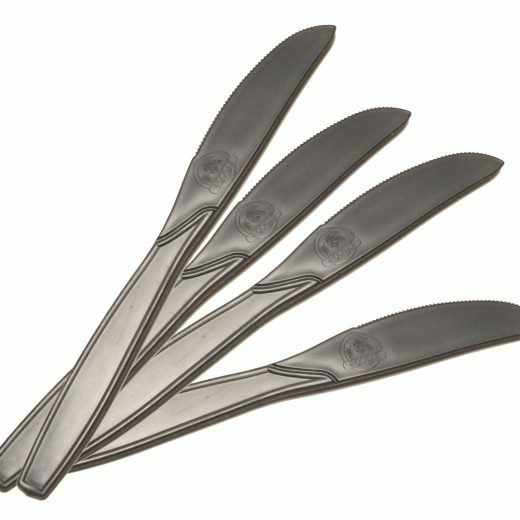 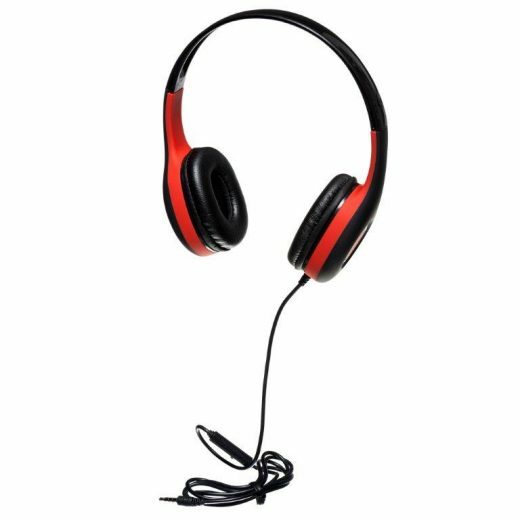 Both lines are PVC-free and made with 100% polypropylene so they are acid-free and fully recyclable. 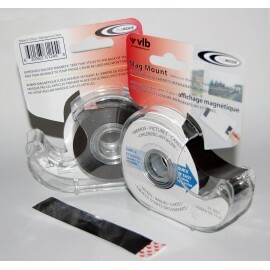 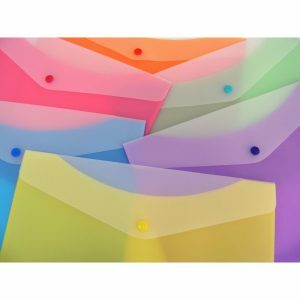 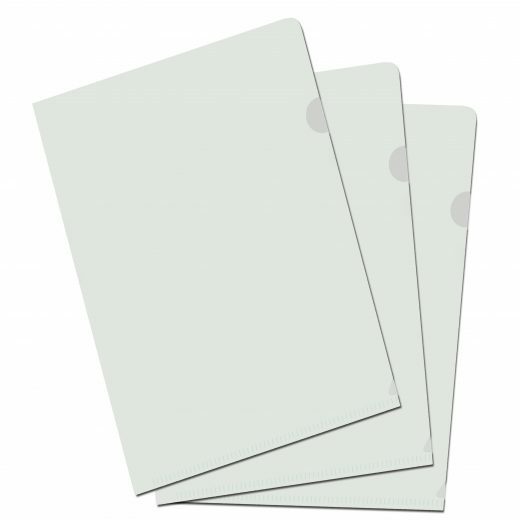 We also sell a compete selection of poly office filing products such as envelopes, binder pockets and dividers from other leading manufactures.